Google recently looked at thousands of users’ clickstream data. What did they find? Absolutely no two customer journeys are exactly alike. This presents an interesting problem: how can marketers make sure they deliver the right content at the right time-and-place when the right time-and-place is “always and everywhere”? The topic, format, channel, and product tie-ins of your content should be shaped by the current state of your consumers’ specific journeys. The content should reflect the pain-points of the consumer at that very moment and reveal the value-exchange you can provide. But resist the urge to come on too strong. Pitching your product at the end can cut credibility down to 45%. So, have faith in the value-exchange. If you give, you will receive—but you have to do it on their terms. It’s like dating: if you’re too eager, you come off as desperate and not-so-attractive. Be confident that the value you provide will be reciprocated in time. Customers expect brands to be there 24/7. 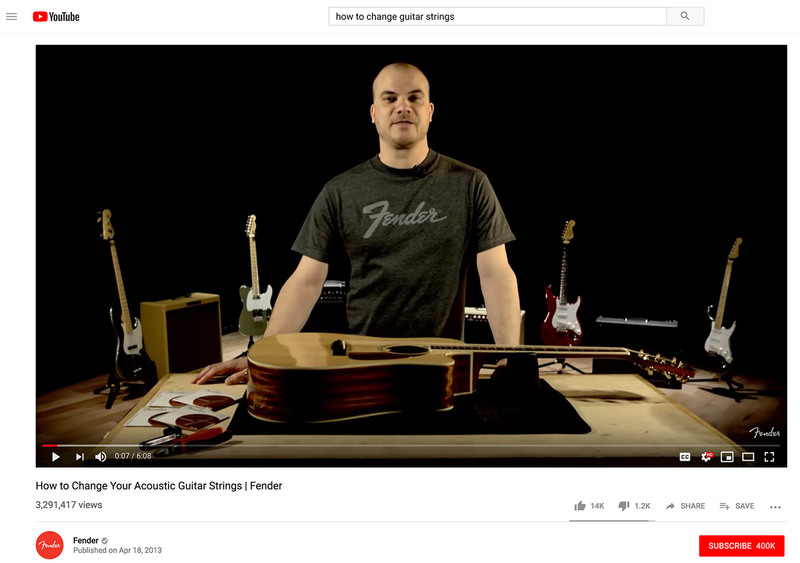 YouTube has tapped into this and encourages brands to structure content in three ways: Hero, Hub, and Help. These segments capture every customer on their individual journey, no matter where they are in it. This doesn’t just apply to YouTube, but to your entire content ecosystem, as well. Hero content should center around “go big” moments designed for broader brand message, such as product launch events or industry tent-poles (think Super Bowl). The goal here is to capture customers via emotional storytelling when they’re not familiar with your brand (a.k.a. the “brand awareness phase”). Hub content should target customers’ passions through episodic “push” content. 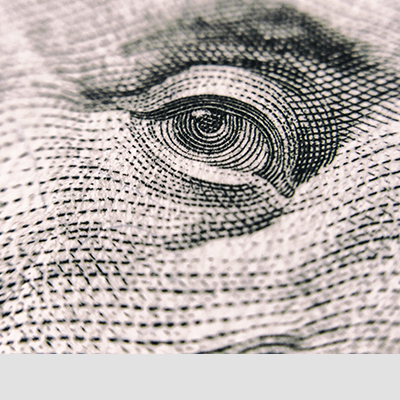 It gives consumers a reason to subscribe to a channel and return on a regular basis. Hub content can help customers find, increase advocacy for, or simply provide knowledge about your brand. Help content is content optimized to user intent. This kind of evergreen “pull” content is helpful for consumers in the consideration or “post-purchase” phase, when they are looking for product tutorials, how-to content, or answers to questions. No matter the shape of their funnel, understanding the different reasons your consumers use each channel can help you provide the right content at the right time. 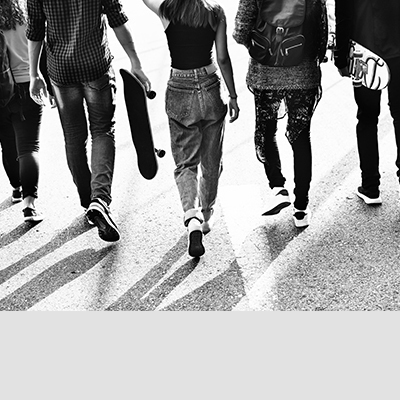 A curated commerce experience that blends content and shopping in the right way can spark an emotional connection with customers and naturally drive a desire to purchase. The result? 104 million YouTube views of a 2-pound jar of indoor play sand. One Kings Lane is another great example of this. They took content commerce to another level by creating a magazine-like platform that inspires customers to shop without even realizing it. Articles and interactive videos published on their site such as, “Set a Spirited Scene with These Holiday Table Ideas” or “How To Hang Art Museum-Style,” are always followed by the “Shop the Look” gallery. This approach first creates a need, evokes a purchasing desire, and then satisfies that desire immediately by providing a shopping opportunity. Before the consumer knows it, their living room looks like the inside of the Louvre—and One Kings Lane has another loyal customer. This is so powerful that the lines are blurring between editorial companies and commerce companies. 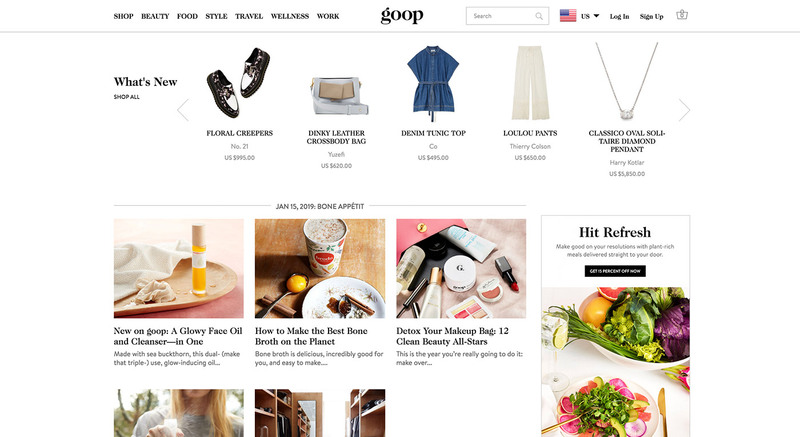 Glossier and Goop are excellent examples of what happens when you nail content and commerce. Both companies started as a blog and newsletter, and then launched into an e-commerce company after they discovered the magic formula of editorial + engagement. It’s a brand’s challenge to understand their customers’ needs, pain-points, and desires in order to provide content at the right moment. As the evolution of content and commerce continues to evolve, it’s important to toss aside the one-funnel-fits-all approach, adapt to the new non-linear world and close the gap between commerce and content.